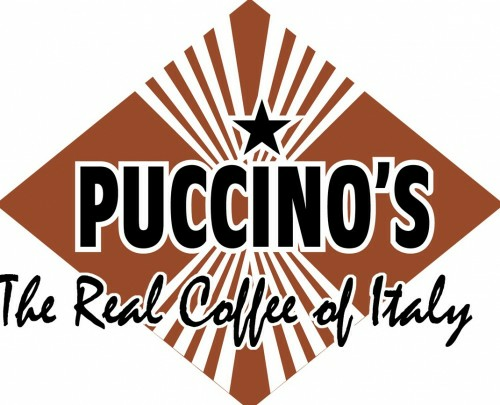 Online ordering menu for PUCCINO`S- LAKE AVE. Welcome to Puccino's, where we serve the finest hot, iced, and frozen Italian coffees! We have everything you need to get your caffeine fix. Try our Lattes, Cappucinos, Frozen Cappucinos, Granitas, and Frappes, among other favourites. If you're feeling peckish, perhaps one one of our Egg Puccinos, Sausage Biscuits, or other delicacies will sate your appetite. We're located less than one mile from Fleur De Lis Park and the West End Park south of Lake Pontchartrain. Order online for carry-out!